NanoOK RT is a tool for real-time species classification and antimicrobial resistance identification from nanopore sequencing data. 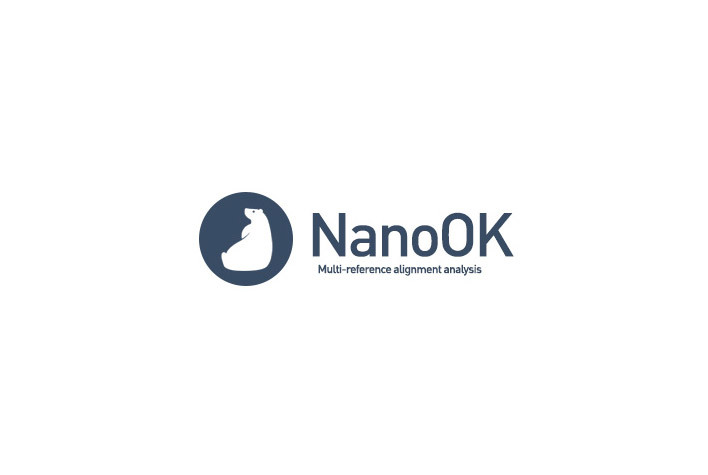 It is built as an extension to the NanoOK tool, which began as a tool to provide comprehensive alignment-based analysis of nanopore sequence data. A separate tool, NanoOK Reporter, allows visualisation of analysis as sequencing proceeds. Leggett R.M., Alcon-Giner C., Heavens D., Caim S., Brook T.C., Kujawska, M., Hoyles, L., Clarke P., Hall L., Clark, M. (2017).